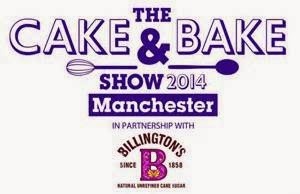 A cert for baking addicts, The Cake and Bake Show will be at Manchester Central from 4th to 6th April. 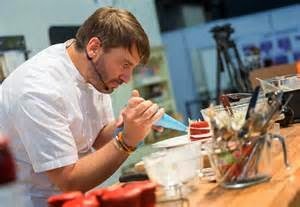 Visitors will get a chance to sample goodies, try new gadgets on bakeware stalls and see live demos by expert baking favourites such as Eric Lanlard (below), Mich Turner and Great British Bake-Off champion Frances Quinn. 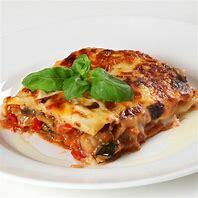 The Cake Kitchen will play host to all your favourite baking stars and cake experts who will be presenting a full programme of great demonstrations throughout the show. 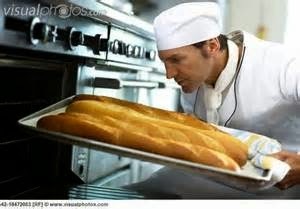 The Bakery - If you are bonkers about bread or passionate about pies, then The Bakery is for you! This demonstration theatre will play host to a full programme of delicious baking demos by leading artisan bakers and Real Bread ambassadors. The Classrooms - A programme of skills demonstrations will take place in The Classrooms throughout the show. The classes will be held in an enclosed room, with ticket holders only permitted entrance. 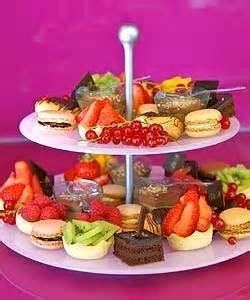 The 30 minute expert demonstrations will cover a range of baking and sugarcraft skills, offering you the chance to learn direct from the professionals. The Competition Theatre offers you the chance to watch your favourite TV baking stars in a full programme of exciting competitive demonstrations and bake offs. With the wonderful Wendi Peters presenting each session, stars including judges from ITV’s Britain’s Best Bakery - Mich Turner (below) and Peter Sidwell, plus Great British Baker Off champs Frances Quinn and John Whaite, will guide members of the audience and competitors through a series of bakes offs and baking challenges. The Exhibition will showcase all the latest products available from specialist companies representing the entire spectrum of the baking and cake decorating industry. From cutting edge sugarcraft tools to bakeware and accessories, visitors will come away with all they need for their business or hobby. As well as the chance to stock up on all your cake decorating supplies, there will be all the latest bakeware on show, plus interactive feature stands from some of the biggest names in the industry. Free demonstrations will be running from stands throughout the show - covering everything from sugarcraft skills to breadmaking advice - plus a host of exciting and entertaining interactive sessions aimed at engaging with visitors directly. The Marketplace - Taste, touch, try and buy all the tastiest treats direct from the country’s leading artisan bakers and cake makers. 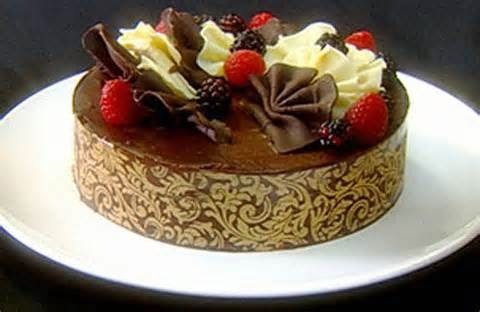 From cakes to brownies, and breads to pies, The Cake & Bake Show Marketplace is a food lover’s dream, where a mouthwatering array of freshly baked produce will not only tempt the taste buds but offer visitors the chance to see all the latest creations and baking trends from cake experts and master bakers alike.